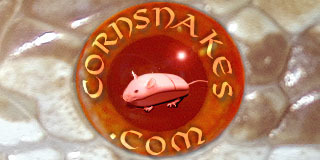 Miscellaneous Corn Snake Discussions This is a "none of the above" forum. All posts should still be related to cornsnakes in one form or another, but some slight off topic posting is fine. Anybody (besides Rich) going to Jacksonville?